2 SETS OF KEYS, TINTED WINDOWS, CARPET MATS, and OVERSIZED OFF ROAD TIRES. Dual Top Group (Black 3-Piece Hard Top, Freedom Panel Storage Bag, Rear Window Defroster, Rear Window Wiper/Washer, and Sunrider Soft Top). 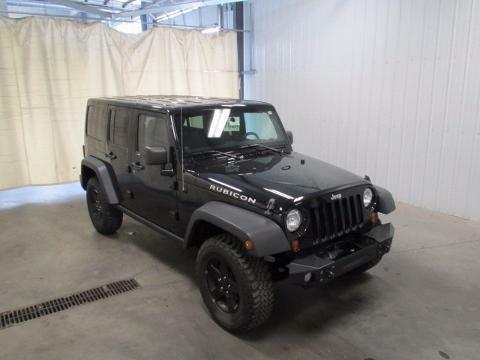 Imagine yourself behind the wheel of this attractive xxxx Jeep Wrangler. This Wrangler is an amazing amount of fun and style for the money. Own the road at every turn. This SUV is nicely equipped with features such as Dual Top Group (Black 3-Piece Hard Top, Freedom Panel Storage Bag, Rear Window Defroster, Rear Window Wiper/Washer, and Sunrider Soft Top), 2 SETS OF KEYS, CARPET MATS, OVERSIZED OFF ROAD TIRES, and TINTED WINDOWS. ALL PREOWNED VEHICLES COME WITH A DAVIDSON 90 DAY LIMITED WARRANTY! SEE DEALER FOR DEATAILS.